Read My Kiss - Kiss Print Readings have become the hottest, fun, cool, hip and hysterical new entertainment craze sweeping the country at all types of campus activities and events. Read My Kiss - Kiss Print Readings are an excellent high-profile, interactive, novelty entertainment attraction that can be hosted as fantastic audience participation entertainment, or can be added to existing events as a great feature attraction, easily drawing a crowd and quickly becoming the talk of the campus. What Are Kiss Print Readings? 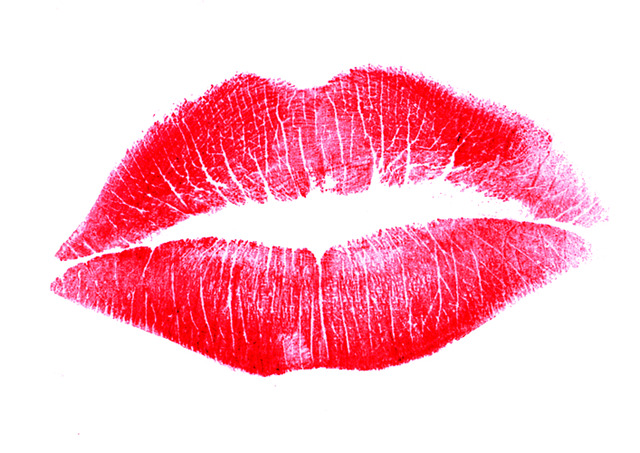 The art and science of Kiss Print Readings allows our skilled Kissologists to determine a variety of personality traits about kissing styles, romance, relationships, emotions, personal preferences, aptitudes and state of mind. Readings are based on a variety of categories including size, shape, intensity, positioning, special markings and many unique characteristics from your Kiss Prints derived from over a hundred different and unique traits and subtleties. No two Kiss Prints are alike as each is as unique as our fingerprints. Each reading is about 3-5 minutes based on several Kiss Print impressions. Readings are personal, insightful and fun, yet intimate and playful and are ideal for both girls and guys (yes, guys love us too and are absolutely hilarious). Couples can take their Kiss Print Readings together for a fun compatibility analysis. Read My Kiss - Kiss Print Readings are excellent for colleges and universities of all sizes, and many types of events. Student Programming Boards and Advisors love our unforgettable and budget-friendly Read My Kiss - Kiss Print Readings, as we offer co-op buying and pricing, block booking and routing, making Read My Kiss - Kiss Print Readings accessible and affordable for all types of campus events and entertainment across the U.S. 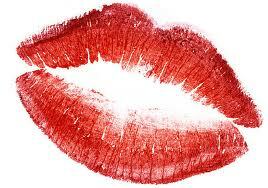 Kiss Print Readings are fascinating, interactive and personal entertainment at it's best!